There’s just something about fresh flowers. However, I’m starting to get more and more into faux florals. It’s a nice way to get my flower fix when the temps are cooler. Or for these days when I’m just lucky to get out of the store with groceries, let alone flowers. 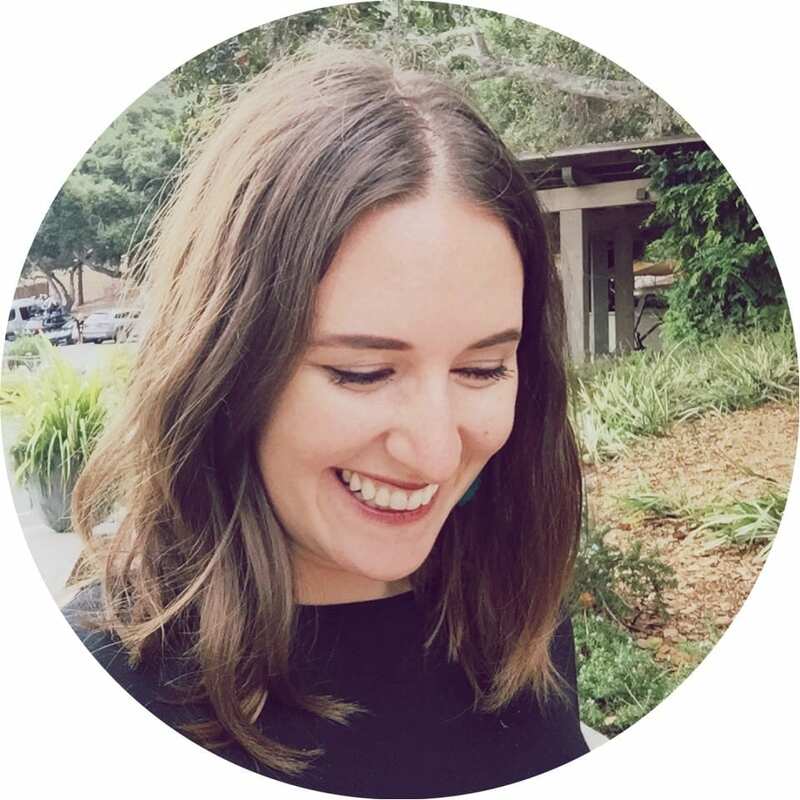 I worked in a floral shop during college and learned a lot from those days. How to keep flowers alive longer, aid water absorption, and how to best arrange them. 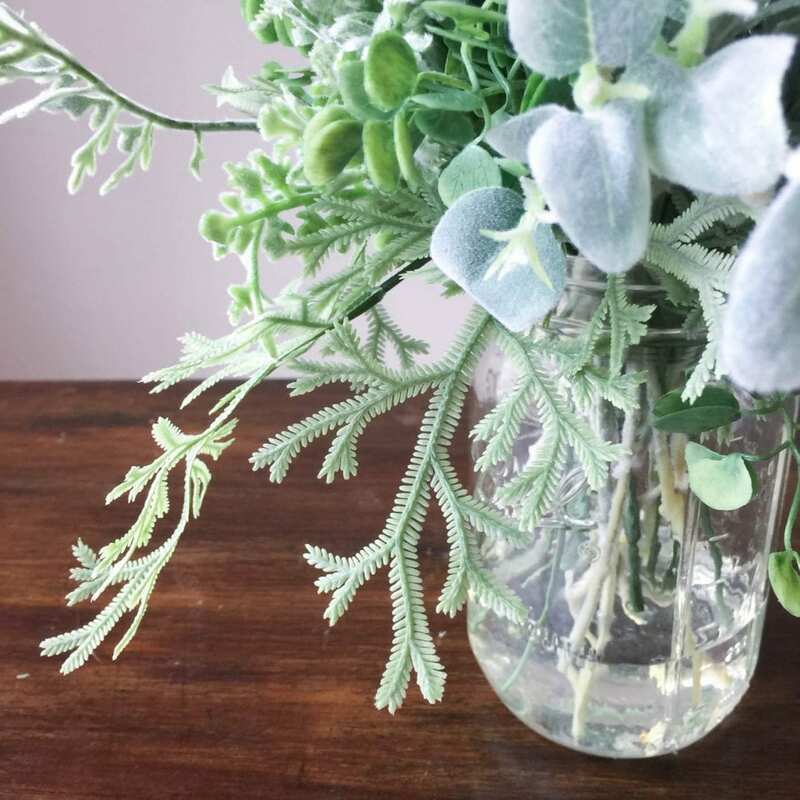 I carry those same tips over to create realistic floral and greenery arrangements. For my Michaels Makers post this month, I created two arrangements from Michaels’ Floral Market. The first has pink peonies, roses, and little touches of eucalyptus. The second is a wispy looking gathering of greenery. Use an odd number of flowers. 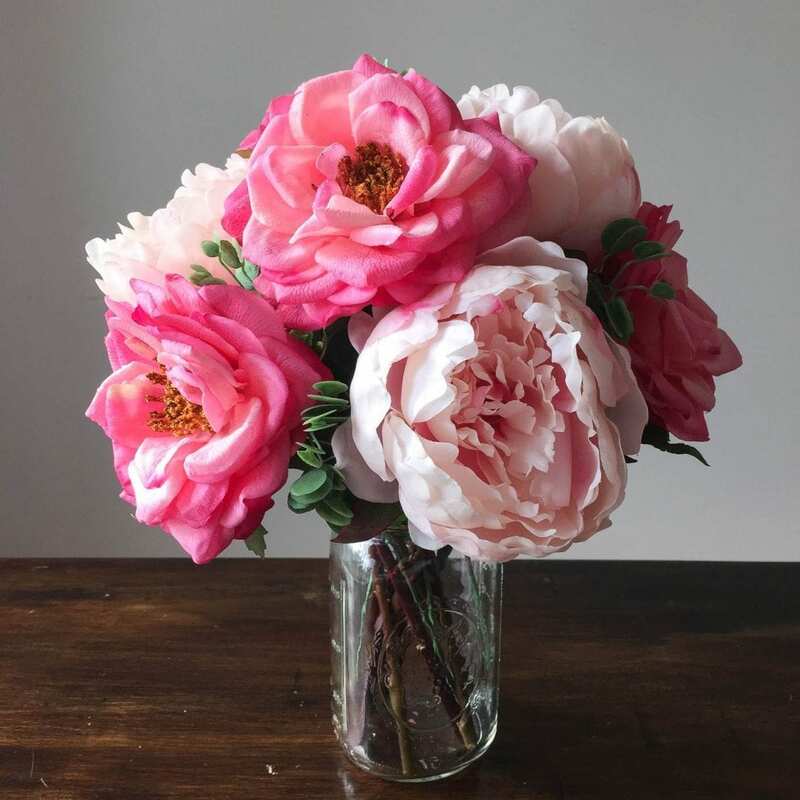 Don’t cut all the stems the same size and put larger blooms at the bottom. Cut stems on an angle to aid water absorption. Remove all leaves which would end up near the water. Vary textures, yet balance colors and flowers around the arrangement. 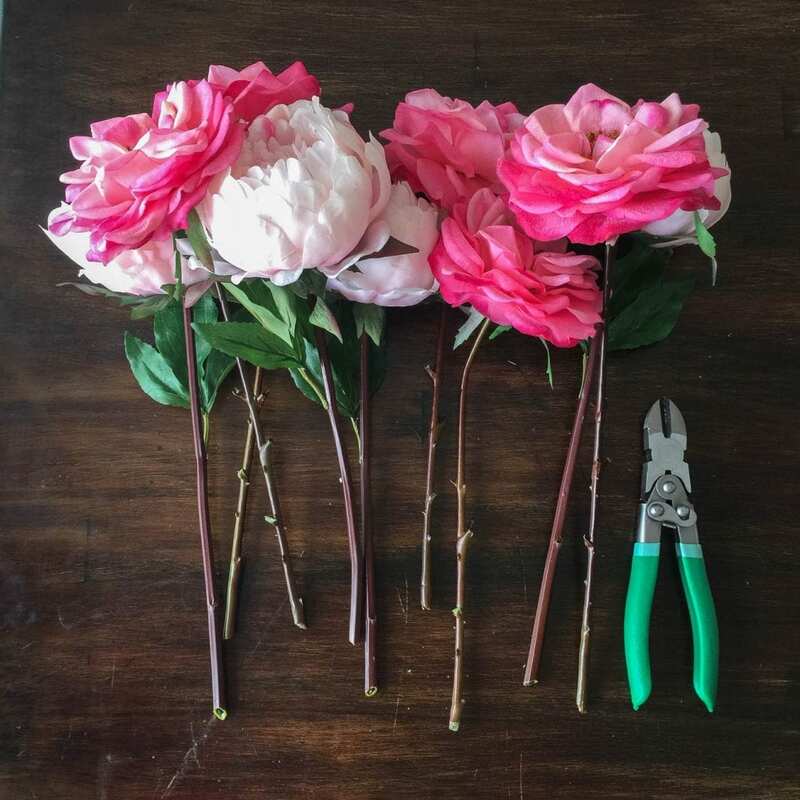 I used this floral cutter from Michaels to cut my stems quickly, but a regular wire cutter can work. See how the stems are cut on an angle? I also made sure to select flowers which not only looked real, but had real looking stems. The roses even had fake thorns and I kept poking my hands, haha! 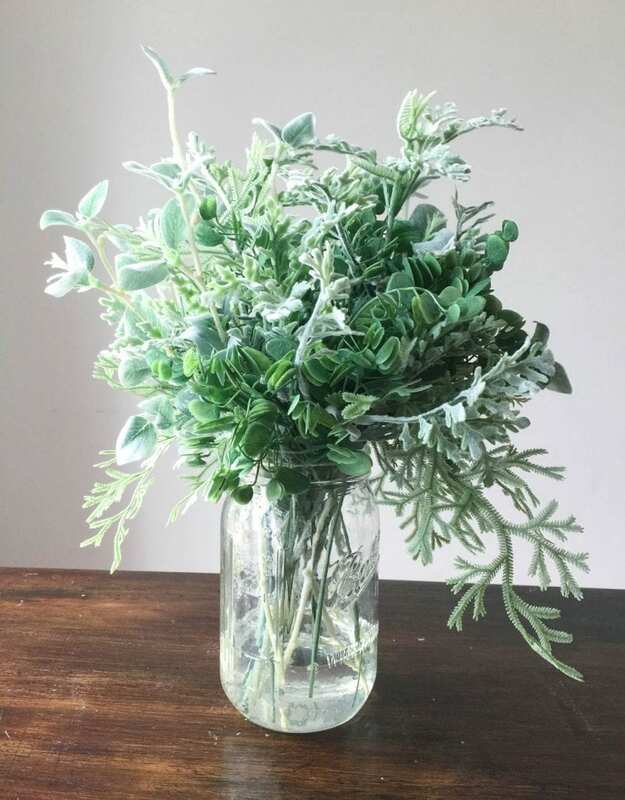 If your leaves don’t look real (these didn’t), clip them off and add in realistic greenery like the eucalyptus. Cut stems on an angle. Pay attention to stems to see if they are realistic too. Remove any leaves that will be in the faux water. Real greenery is droopy. Bend the wire stem so it curves. Point leaves or ferns down to hang in a natural way. Use multiple textures and shades of green. Some of mine are fuzzy, some ferny, some circular, some pointy. Work in a circle direction around the vase. 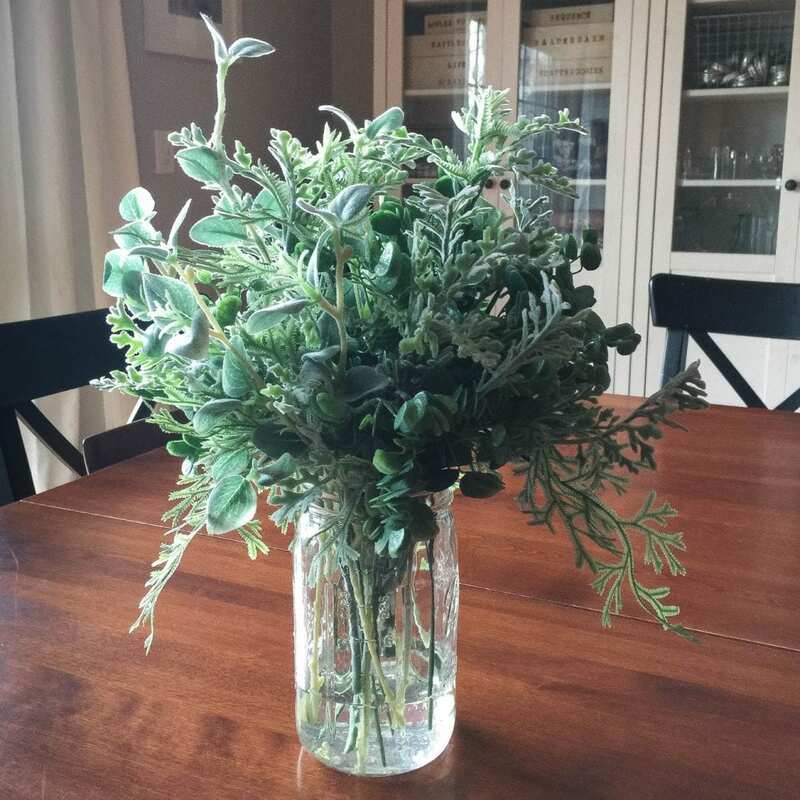 Switch between varieties of greenery, seeing where you need to add more around the vase. 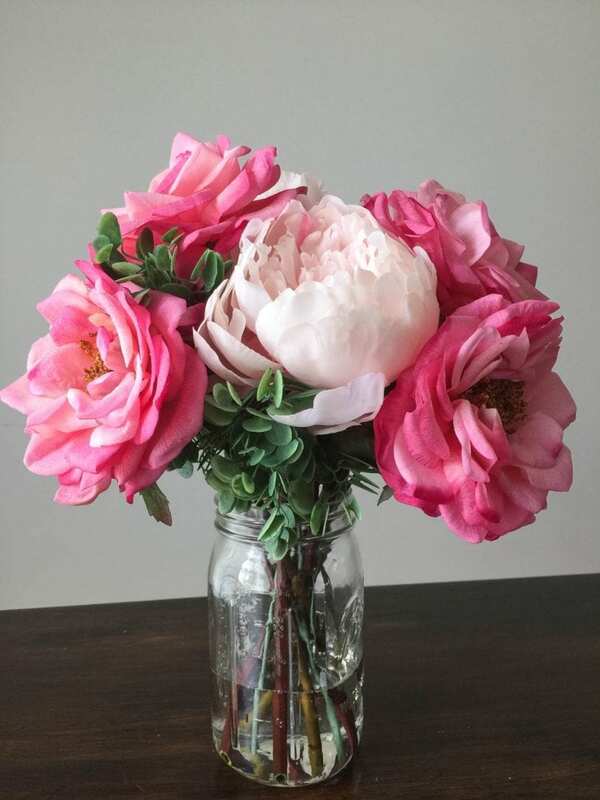 Finally, I like using a mason jar instead of a vase. I feel like it gives the whole thing a more informal feel, like I picked these from the yard. Flowers and greenery just make the room a little brighter. 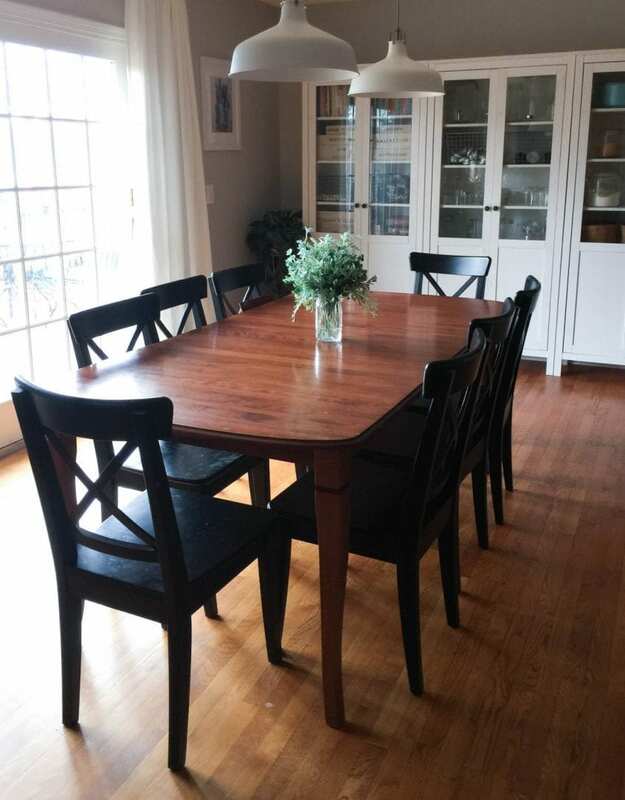 They add a bit of life to our dining room, and maybe some motivation to keep the kitchen clean. Usually I focus on the imperfections like missed crumbs and stray toys. These help to dress it up a bit. And they won’t die or need the water changed! Michaels has over 1,800 blooms & greenery in their new Flower Market, including trendy succulents and real-touch flowers. Looking for more inspiration? 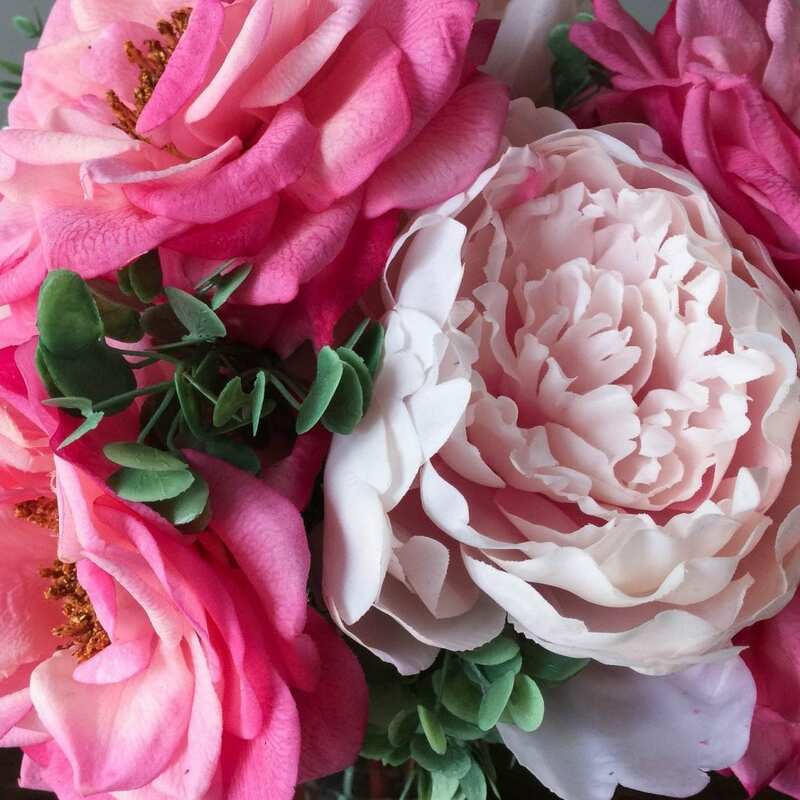 Make sure you visit Michaels’ blog, The Glue String, to see the rest of the Michaels Makers’ spring floral project ideas.